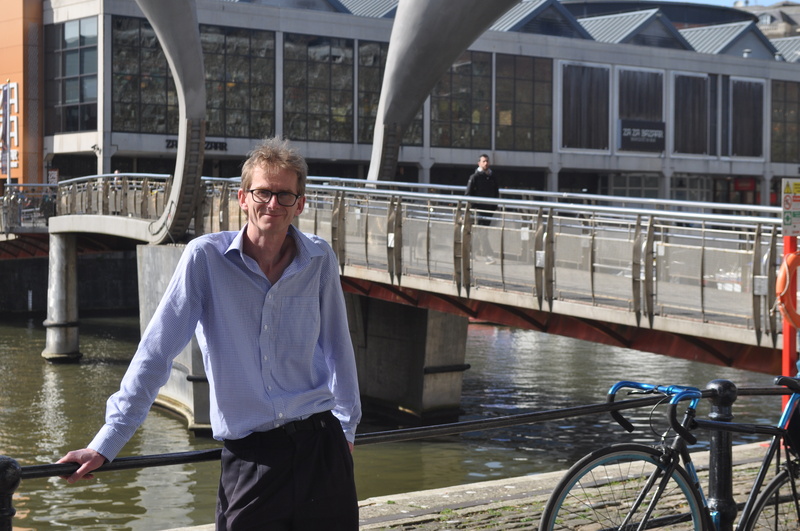 Bristol Energy Cooperative has signed agreements that add funding of £3.95m for its community energy projects – taking the total raised since its November launch to £9m. 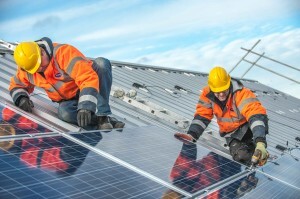 The new funding – from Bristol-based ethical bank Triodos, Bristol City Council and Social and Sustainable Capital (SASC) – is being used to add 9.3 MWp of community-­owned solar generation capacity to the UK’s grid. Bristol Energy Cooperative (BEC) will become the UK’s largest generator of community energy on construction of its final array in June. Its portfolio, including projects under development, includes a 4.6 MWp operational ground array at Puriton, near Hinkley Point, Somerset, around 20 roof­top arrays on community buildings across Bristol and a 4.2 MWp site at Lawrence Weston, which is starting construction and due for completion in June. The community energy company began fundraising, in partnership with Mongoose Energy, last November. This new wave of finance, which will be used specifically to fund the construction of the Lawrence Weston array, adds to £2.34m already raised through crowdfunded bond and share offers, and £2.68m from Close Brothers Bank. BEC has two crowdfunded offers currently open for public investment: a two-year fixed-term bond offer ­ which offers up to 6% pa returns on investments over £500 made before May 3, and a share offer which offers up to 5% pa returns on investments between £50 and £100,000 made before May 31. All projects aim to be operational in time to receive the Government’s 2015 (higher) feed in tariff (FiT) rate for 20 years. Based on each site’s average annual duration of sunshine, BEC’s portfolio is predicted to generate 8,830 MWh a year of clean energy ­ the equivalent of powering around 2,400 typical homes. Profits from the sites’ energy generation will be used to fund £4m of social projects across Bristol and Somerset, ­ for example fighting energy poverty or increasing energy efficiency in homes. Both offers are available through the positive investment and savings investment platform Ethex. BEC co-director Andy O’Brien, pictured, said: “With 9.3 MWp of renewable capacity, BEC will become the UK’s largest generator of community energy. However, this is a fast-­growing and essential part of the UK’s energy mix, so we can’t wait to be overtaken as more community-owned capacity is added to the national grid. “The addition of finance from Bristol City Council, along with SASC and Triodos Bank, highlights the strength of the BEC offer and adds to the investment from Close Brothers Bank. Over £2.3m has also been raised through our bond and share offers. 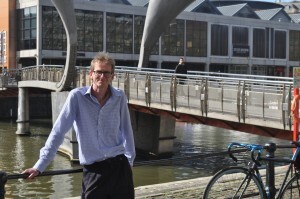 Social and Sustainable Capital co-­founder and chief executive Ben Rick said: “Following recent policy changes, we have been asked to consider investing in several renewable energy schemes through our Community Investment Fund.